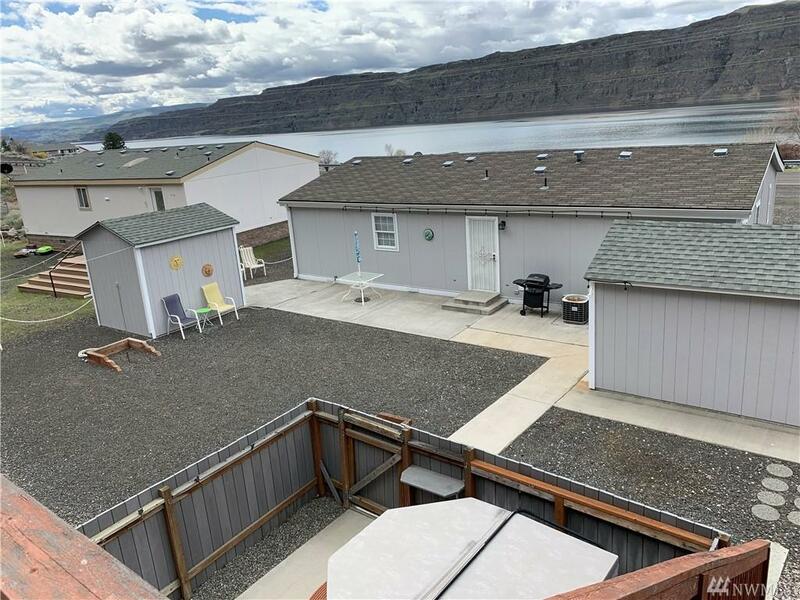 One of the BEST VIEWS in Sunland Estates ! 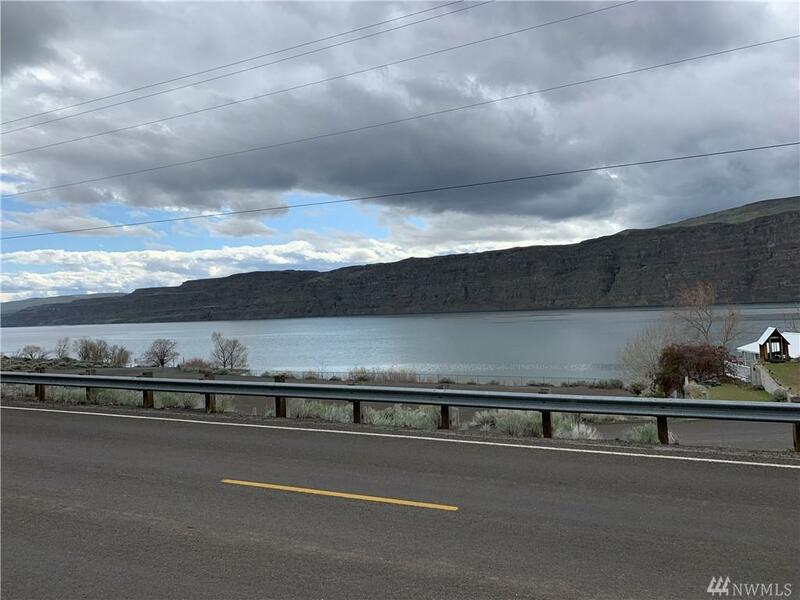 180 degree view of the Columbia River and the amazing Basalt Mts. 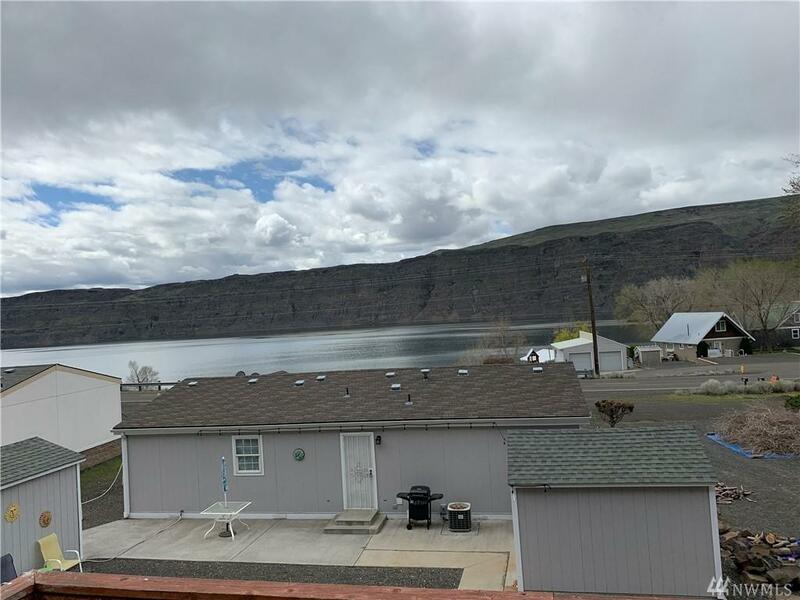 This property over looks the boat launch, and includes a 2 level observation deck and private fenced hot tub for your entertainment ! 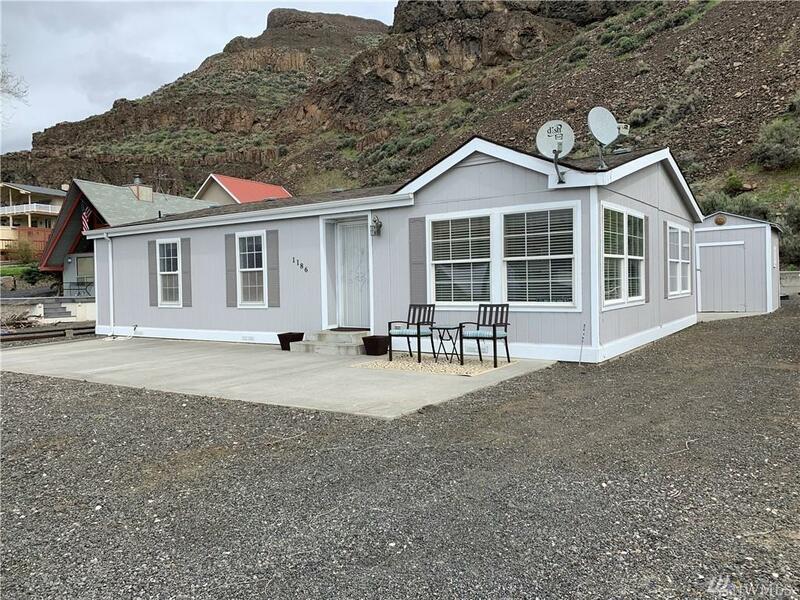 This is a 3 bedroom 2 bath manufactured home with views out every window and is a well maintained home with little maintenance. Complete with 2 out buildings in the back for extra storage and room for games and outdoor fun. Come see for yourself !